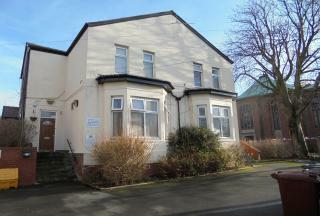 INVESTMENT OPPORTUNITY This is is a SUPERB OPPORTUNITY TO PURCHASE an established, ON-GOING INVESTMENT A substantial, double fronted, period property, split into Nine Studio flats and the quarter of an acre land at the back with a net income of £32000 pa which has not been reviewed for a couple year and its due to review. Total achievable rent can be around 60K per anum once reviewed. CALLING ALL INVESTORS 12 Bed Detached property in the Heart of Gorton currently receiving monthly income of £4300 for the past three months .This corner property is located only 3 miles from Manchester City Center and on 1.6 miles from A6 route to Stockport .Front has a car park for up to 7 cars .Rear garden which can be turned into a real Neck turner. 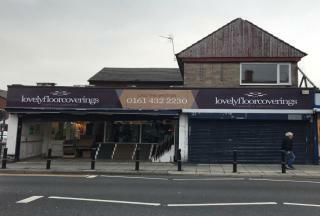 We are delighted to offer to the market this superbly located, highly anticipated retail unit with a block of flats on the fringes of the busy Gorton Road SK5. 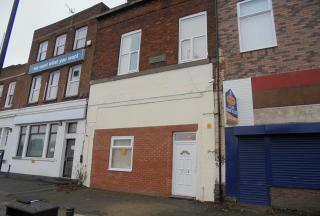 Upstairs separate self-contained 3 flats with their own main road separate entrance. 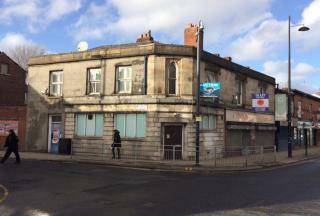 Situated on the busy Gorton road this really does offer a superb opportunity to either a growing business or a new startup looking to grow their name quickly. 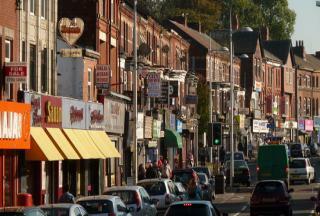 A magnificent Shop with Accommodation in a wonderful location in Manchester, offering amazing comfortable living and convenience with simplicity. 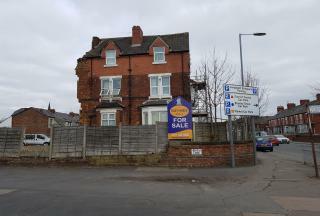 The Shop with Accommodation is presented in outstanding condition and fitted with all the basic facilities like: Close to public transport, Double glazing, Fitted Kitchen. 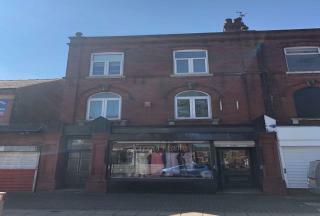 Situated in arguably the busiest location in Levenshulme positioned on the corner of Stockport Road and Albert Road, this is a great opportunity to purchase a commercial on three floors offering outstanding potential. 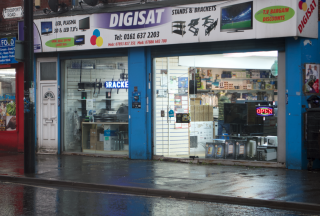 A magnificent Shop with Accommodation in a wonderful Manchester location, offering amazing comfortable living and convenience with simplicity. 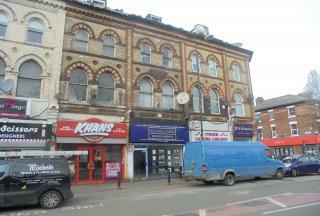 The Shop with Accommodation is presented in outstanding condition and fitted with all the basic facilities like: Close to public transport, Investment Oppertunity, Shops and amenities nearby, Spectacular Location, Un-Furnished.